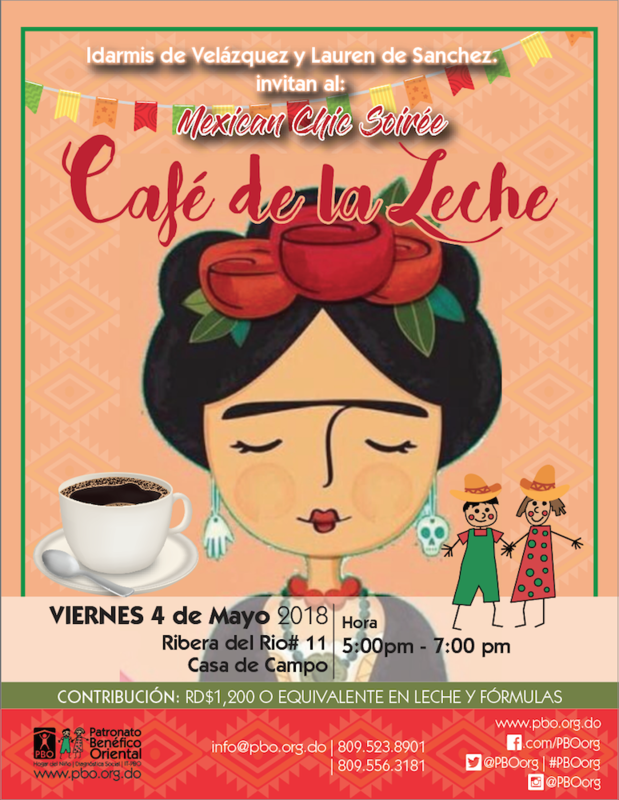 "Mexican Chic Soirée" with Idarmis and Lauren for this month's Café de la Leche! 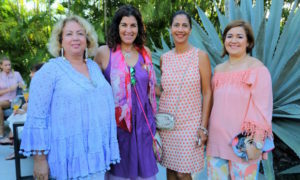 Themed parties have become all the rage in Casa de Campo, especially since Café de la Leche has taken on the trend within their monthly gatherings. 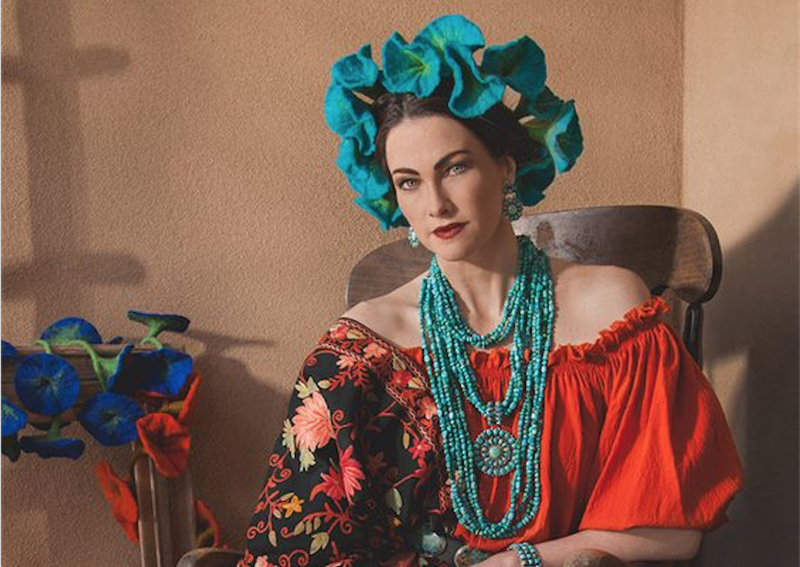 Next on the list is a Mexican Chic Soirée with Idarmis Cucurullo de Velázquez and Lauren Llenas! The elegant affair will be held on FRIDAY, May 4th where ladies are encouraged to wear their best Mexican inspired outfits! Idarmis and Lauren are also bringing in a special addition. Dominican favorite, Chantal Del Pino will be performing live! Chantal del Pino, the daughter of journalist Mariasela Alvarez, began singing as a hobby and continued her talent into a professional career. In 2013, she launched her first solo CD and sang a duo with Miguel Ángel! Now she is one of the most loved performers, and very well known in Santo Domingo. She’s not new to Casa de Campo, either! We have had the pleasure of seeing her on stage in various events. We are so excited about the evening of glamour Chantal radiates with her voice. She will be performing both in Spanish and English and with a wide repertoire of classic tunes to the latest hits! So a question that might be resonating in your head right now is, How should I dress for Mexican Chic? Vibrant colors and textures characteristic of Mexico, flowers, and accents that bring joy! 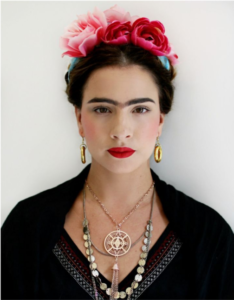 Wear a traditional braid and colorful ribbons, think of the timeless Frida, Jalisco in Mexico, the mariachis and for the ladies that are more traditional just by adding a beautiful accent that reminds us of Mexico’s rich culture is more than enough – below our Pinterest inspiration. And of course, what we can NOT leave at home is our desire to join this beautiful cause and spend an unforgettable time with friends! As in the past, the Patronato Benéfico Oriental (PBO) – Hogar del Niño asks that you bring 1,800 grams of Milex Kinder, Gold, NAN, Enfamil, Alacta Plus, Nido Crecimiento or RD $1,200 to help feed the more than 200 babies in their Crib Room. Donations from Café de la Leche events supply more than 60% of the milk used in the Crib Room each month. 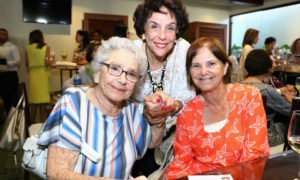 We’re looking forward to seeing you all there for a fun afternoon at this month’s Café de la Leche!